Today I am starting Wondrous Wednesdays. I will show case a children’s story every Wednesday. 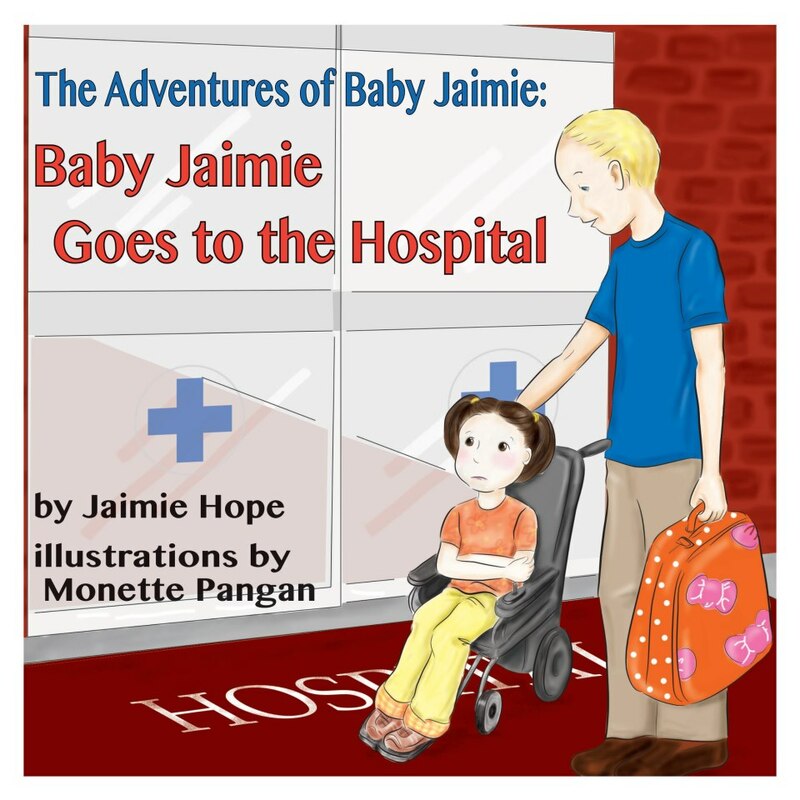 My first children’s book adventure to report on is Jaimie Hope’s book The Adventures of Baby Jaimie; Baby Jaimie Goes to the Hospital . Published by Anchor Group Publishing. This book will be available on amazon October 22nd. Baby Jaimie is a delightful child who nearly always has a positive attitude and nothing stops her from moving forward. Not even her wheel chair. In this story she is excited that summer vacation is going to start and has many plans. But those plans are halted by an illness. She is disappointed and must face her fears of going to the hospital for surgery. With the support of her family and friends she overcomes her fears and pain and bravely conquers her fear. She plays with the other children in the hospital, asks questions about her care. Yes her summer vacation is delayed a few days. Baby Jaimie leads you down the positive path that tomorrow she will be ready to enjoy her fun adventures.The author draws you in with children’s real fears they have about life’s troubles. She addresses those troubles honestly while entertaining you or a child at the same time. I highly recommend this book for all children. Because all children like to have fun but at the same time children have troubles that they want to understand. 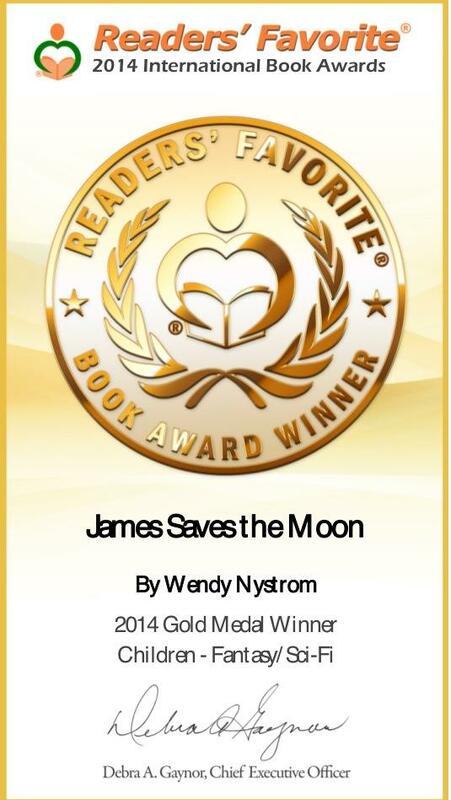 Baby Jaimie Adventures series addresses children’s concerns. You can visit Lil Anchors page for information on Children’s books published by Anchor Group Publishing. You can find other children books you may find interesting by other authors and publishers on the Kidtales FB page.